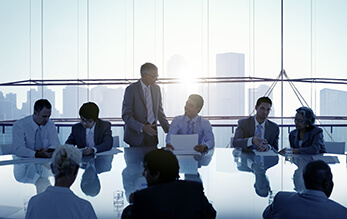 Learn more about CCOE’s membership and why you should join us. 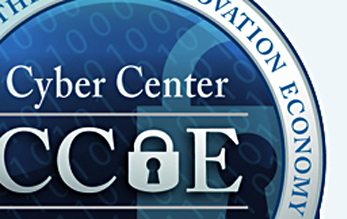 Learn more about our Sentinel members and their exciting contributions to the cyber economy. 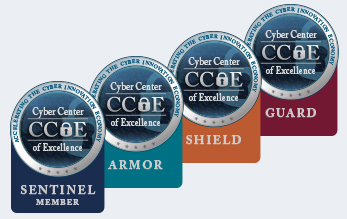 You are invited to join these San Diego-based cybersecurity businesses, educational institutions and governmental organizations that have joined and are driving the CCOE initiative. Membership is open to all organizations helping to growth the cyber industry in the San Diego region. The following membership levels and benefits are available.